The future of our world depends on our ability to evolve in a positive way: to let go of our egos, to realize that we are not separate beings, and to evolve to a consciousness that finds poverty, pollution, and war unthinkable. The future of our world depends on knowing we are all One. 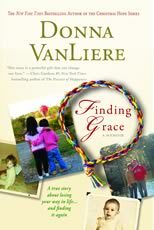 Finding Grace is the powerful, often humorous, and deeply moving story of one woman’s journey of broken dreams. It is the story of how a painful legacy of the past is confronted and met with peace. 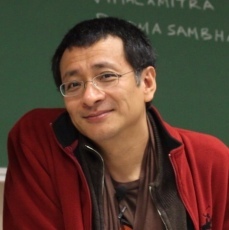 Dzogchen Ponlop Rinpoche is a widely celebrated teacher known for his skill in making the full richness of Buddhist wisdom accessible to modern minds. 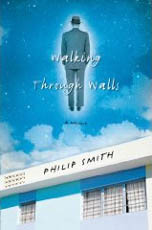 Walking Through Walls is Philip Smith's astonishing memoir of growing up in a household where seances, talking spirits, and exorcisms were daily occurrences, and inexplicable psychic healings resulted in visitors suddenly discarding their crutches and wheelchairs or being cured of fatal diseases. 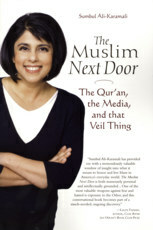 The Muslim Next Door clears away the misconceptions about Islam and why they flourish -- media distortion, confusion about what is cultural rather than religious, the language barrier, and the old tall tales that still persist after thirteen centuries. How many times have each of us wished for answers to life's deep questions? 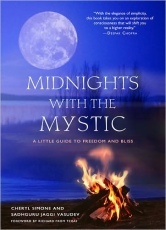 In Midnights with the Mystic, Cheryl Simone relates her personal experience of learning at the feet of Sadhguru Jaggi Vasudev, India's most sought-after mystic. 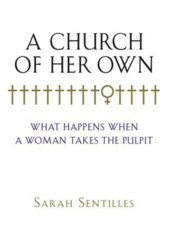 Women have been among the most dynamic and successful ministers in all Protestant denominations; but in divinity school, Sarah Sentilles discovered that some of the best and brightest of them were having trouble and even leaving the church altogether. Mark A. Michaels and Patricia Johnson have written a modern and comprehensive book that celebrates the sacredness of the body (and desire) within the Hindu Tantric tradition, one which aims to dispel remnants of our Puritan past that define many natural activities of our daily life, including sexual activity and desire, in negative terms. What would it be like to be free from limitations and soar beyond your boundaries? What can you do each day to find this kind of inner peace and freedom? The Untethered Soul offers a simple, profoundly intuitive answer to these questions. 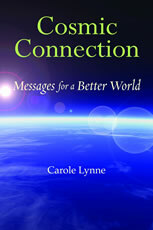 Whether this is your first exploration of inner space or you've devoted your life to the inward journey, this book will transform your relationship with yourself and the world around you. With his warm sense of humor and a talent for telling just the right story to drive home a point, Paul Coutinho guides us to reconsider who God is and how we can have fellowship with God beyond anything we have imagined. Since 2000, America's most ambitious young evangelicals have been making their way to Patrick Henry College, a small Christian school just outside the nation's capital. 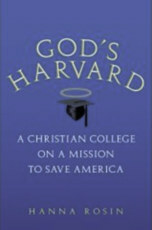 Most of them are homeschoolers whose idealism and discipline put the average American teenager to shame.